WWE has noted that Crown Jewel should be listed on their schedule. The Crown Jewel event on November 2 in Riyadh, Saudi Arabia has been removed from the WWE website's calendar of events. At this point WWE has not made a statement related to the show, but it was known dating back a few days that backup ideas were being talked about in the event such a decision was forced. 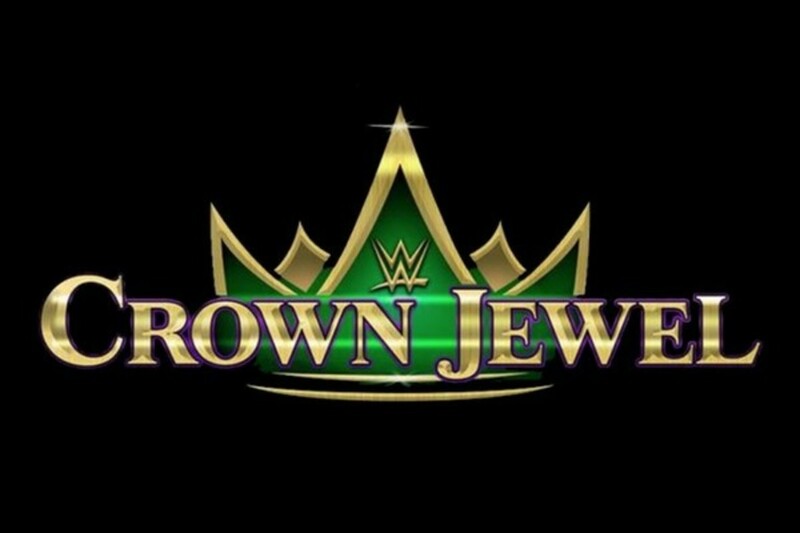 The event page for Crown Jewel is still up on WWE.com, though references to Saudi Arabia have been removed. There are a number of huge ramifications of the show not taking place, if that is even the case, as perhaps it was just removed until a final decision is made. They were likely to have tomorrow as a soft deadline as they would either be promoting the show hard on television Monday or having to go with whatever new plan was in place. The Daily Beast had mentioned an idea of doing a third show in Manchester, England on November 4, since they are already taping shows on November 5 and November 6, and the arena doesn't have a date on the Sunday. It would give the United Kingdom its first worldwide-airing pay-per-view since 1992. But there are many key questions, both regarding the show and future of the deal with Saudi Arabia. Will Cooling and I had a detailed discussion on Friday's Wrestling Observer Radio regarding issues that the company is facing from a business, public relations, and matches announced standpoint.